This week’s Nightfall is pretty average in terms of difficulty. Ready for another week of pointless activities full of even more pointless rewards in Bungie’s Destiny? You bet you are! The Nightfall this week is Shield Brothers aboard the Dreadnaught. Modifiers include Epic with more aggressive enemies with shields; Match Games, wherein enemies with a shield that doesn’t match your element will be resistant to damage; Small Arms for increased primary weapon damage; Grounded which makes you take more damage while airborne; and Trickle which results in significantly reduced recharge for all abilities. The new week also brings new bounties from Shaxx, Petra Venj and Arcite 99-40. Prison of Elders activities include Broken Legion at level 32 and Uroxx’s Grudge at level 34, not that there’s any benefit to running this Arena stages except a few Strange Coins and maybe weapon parts. 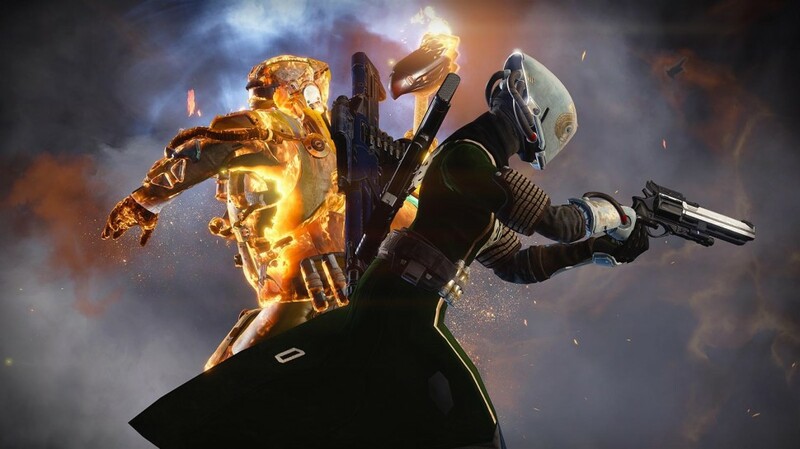 Thankfully, Bungie seems to be introducing an update this month that will allow for the sale of weapon parts at the Gunsmith and uses for Wormspore and Etheric Light. Stay tuned for more information on that update in the coming weeks.